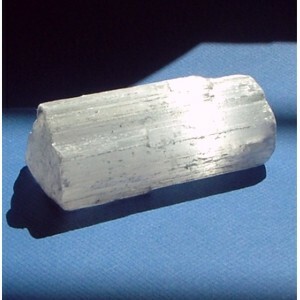 The Crystal of the Day for Monday 2 December 2013 is Selenite and is associated with the Moon. 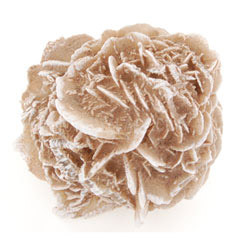 Selenite is named for Selene, Greek goddess of the Moon because of its moon-like glow. Exchanged between lovers, it will bring about reconciliation. Selenite brings mental clarity, helps one to access angelic guidance, unblocks stagnant energy, and instills a deep peace to the holder. It makes a wonderful protection stone. Place a selenite sphere at the corners of your home to create a peaceful, safe environment that will not be disturbed by outside influences. 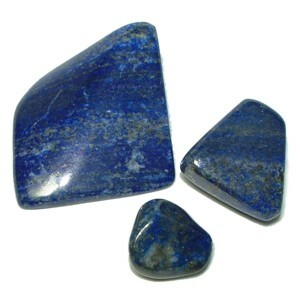 The Crystal of the Day for Saturday 23 November 2013 is Lapis Lazuli which corresponds with Saturn, Saturday’s planet. Lapis lazuli is an ancient gem, and as such, has a storied history. Egyptian cultures made a practise of burying a lapis lazuli scarab with their dead, and believed it to offer protection. The very earliest cultures valued lapis lazuli more highly than gold. Greeks spoke of an ancient sapphire which was included with gold, and this was unmistakenly lapis. Some believed that dreaming of lapis would foretell love that would be forever faithful. The Crystal of the Day for Thursday 21 November 2013 is (to correspond with the planetary day of Jupiter) is Malachite. 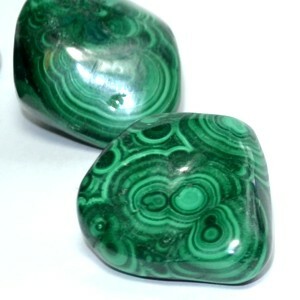 Malachite is believed to be a strong protector of children. It is said to protect the wearer from accidents and protects travelers. Malachite has been used to aid success in business and protect against undesirable business associations. It is a stone of balance in relationships. Malachite is always green, usually in banded tones varying from very dark green to a mellow green. Ancient Egyptians, Greeks and Romans used malachite for jewelry and ground it to use as eye shadow. It is used in amulets to protect against the evil eye. Malachite is a stone that should not be used for physical healing. Malachite has been called the “mirror of the soul”. It is variable in its condition. It reaches the inner feelings of the person and reflects what is there, negative or positive. It is so beautiful that one would like to wear it in jewelry, but caution must be used when wearing Malachite. It will always reflect how you feel, if you feel negative don’t wear Malachite. It reminds us that we have a dual nature and it is up to each person to know and rule his own person. To help get rid of nightmares, keep a piece of Malachite in your bedroom. The Crystal of the Day Sunday 27 October 2013 is Chalcantite. 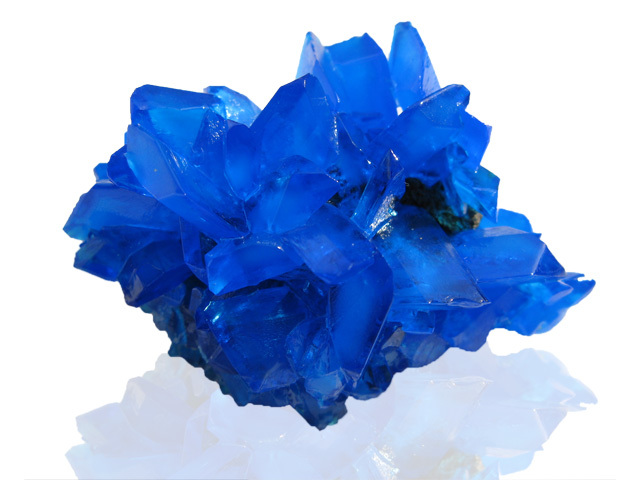 Chalcanthite Crystals are lab-grown on a piece of pumice, with prism-like crystals in deep, uniform transparent cobalt blue. Many of the crystals are twinned, embedded, and come in many sizes – and they have even formed in some of the nooks on the underside of the pumice. Chalcanthite, whose name derives from the Greek, chalkos and anthos, meaning ‘copper flower’, is a richly-colored blue/green water-soluble sulfate mineral, commonly found in the late-stage oxidation zones of copper deposits. Due to its ready solubility, chalcanthite is more frequently found in greater abundance in arid regions. Clusters symbolise community and promote harmony, balance, friendship, group and familial cooperation. They can both transmit and receive energy. Clusters remove negativity from their environment because of their multiple points, so they are excellent to place in your healing space, office or home. Clusters can be used to charge and to cleanse other crystals by placing them carefully upon the cluster and letting it go to work! A twin crystal is formed when two or more individual crystals grow along side each other. They facilitate the building of relationships on all levels, acting to encourage encounters with the soul-mate(s) present during this lifetime. They helps you to create a balance between your outer manifestation and inner being, so that they are not in opposition and are manifested as movements of the same energy flow. Twin crystals promote the recognition that love gives freedom, bringing the related synthesis of love and freedom to the level of understanding. Twin crystals are also useful for melding the consciousness of groups and for encouraging Universal love. Chalcanthite can be used to eliminate feelings of abandonment and confinement, and can assist in continuing towards your goals without restraint. It is an excellent mineral for activation of your Throat Chakra, bringing smooth flow to communication and elocution in all situations. Use Chalcanthite to assist you in making choices, as the energy of this mineral tends to reflect the choice of preference, eliminating confusing distractions! Physically, Chalcanthite has been used in the treatment of arthritis, to reduce the presence of free-radical oxides, to cleanse the arteries, to alleviate water retention, and to treat disorders of the reproductive system.